Sometimes you’ll have a mix of different types of data in a single table and want to roll it up into a more standard report - as you might do with a pivot table in Excel. Thankfully you can do this directly in Postgres without having to grab the raw data then manipulate elsewhere. Transactions can be very useful but in Postgres you shouldn’t be holding onto open transactions for too long. Doing so can have surprisingly unpleasant consequences. Commit or rollback as soon as you can — or you might find yourself with a database accumulating gigabytes full of old, unnecessary rows. 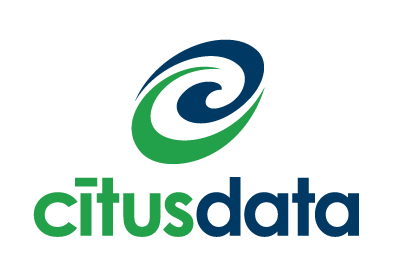 CitusDB can deliver analytics dashboards into real-time Big Data for your SaaS customers. It can reduce the cost and complexity of your database infrastructure and leverage your existing PostgreSQL knowledge and applications. CitusDB elastically scales and supports JSONB. A look at the benefits of using stored procedures while taking into account some challenges and potential pitfalls. Explain shows you what happens when your query actually executes, though even to many experienced with Postgres deciphering the results can be a bit painful. Here’s a great deck from a recent talk that walks you through what’s there. If you’re dealing with groups that contain other groups, or any other kind of nested structure the default might be to simply make a bunch of separate database calls from within your app. Fortunately with recursive queries there is a better way. If your style isn’t for a heavy weight ORM, but something to let you work with more raw SQL then here’s a great solution for you with Node. If you’re familiar with MySQL but are still finding the ropes with psql and Postgres, this will help. Do you have experience with Java and Ruby on Rails and want to work on something meaningful? Come join us at IDAGIO, a classical music platform already used in over 68 countries globally. You’ll help build our new backend and API and join our experienced team. We help with visas and relocation.